In order to make sure that wheelchair racers can also train like everyone else, special training equipment has been developed. BAE Systems and UK Sport Technology have together created an indoor training system that allows wheelchair racers to work out and train while being indoors. WATT, Wheelchair Athlete Test and Training system is the name of the equipment. 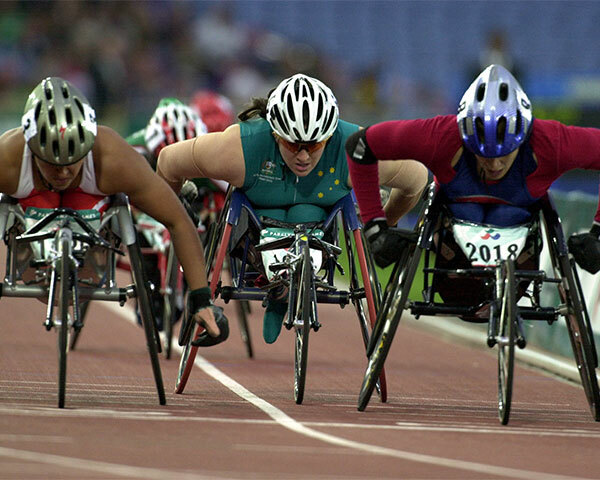 It provides the same workout that a wheelchair racer or athlete would do outside. The device has state of the art mechanical parts along with software to simulate training courses from all over the world. it can keep track of performances and also predicts the future performance of the trainee based on its stored data.